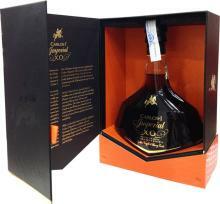 Obtained from blending several Calvados varieties from the Pays d'Auge aged for a minimum of 6 years, Boulard XO is a remarkable Calvados which can be recognised from its complex aromas of grilled almonds and ripe apples, as well as its balanced and mild taste. 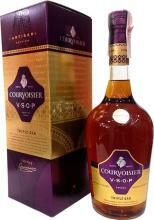 * Delicious when consumed at the end of a meal. 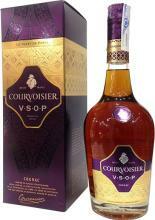 Courvoisier was celebrated durind the Paris Golden Age (1870-1910), a time true artistic freedom. 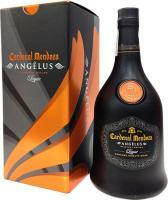 The Artisan Edition honours the Master Blender’s Art. 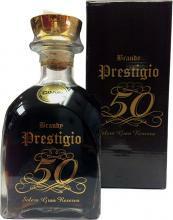 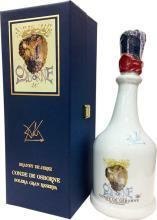 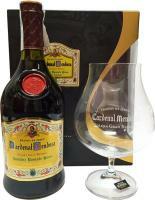 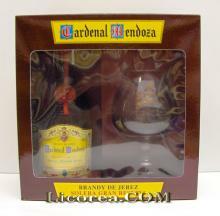 Created with a unique blend of very old cognacs resulting in a supremely rich product. 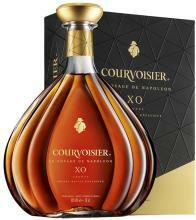 With its harmonious yet complex character, COURVOISIER® XO Imperial is a perfect balance of intense flavours.